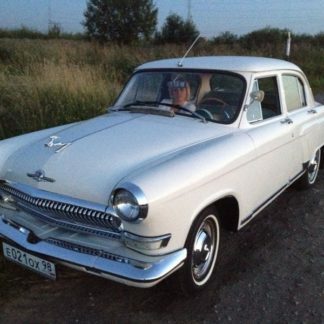 Our company offers to rent a white “21st” Volga for a wedding or any other celebration. 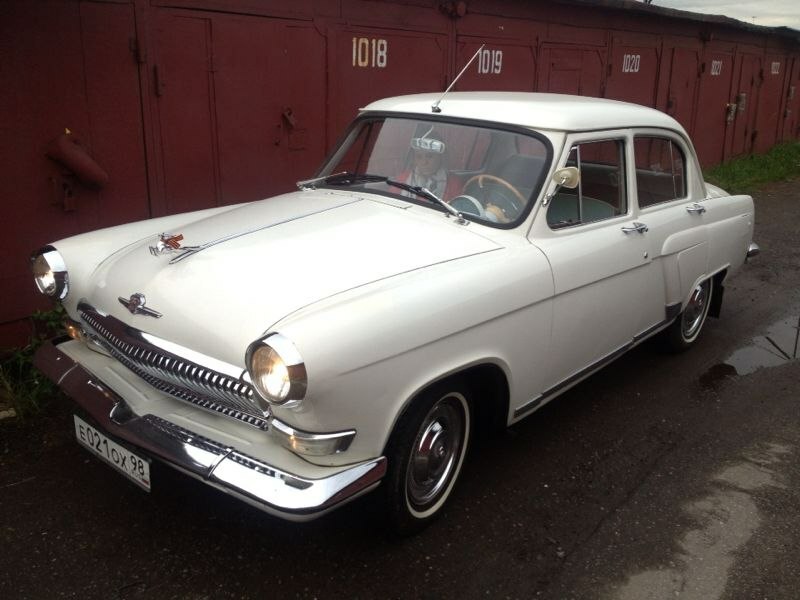 The car is in excellent technical condition, looks great from the outside and will please with surprising comfort inside. 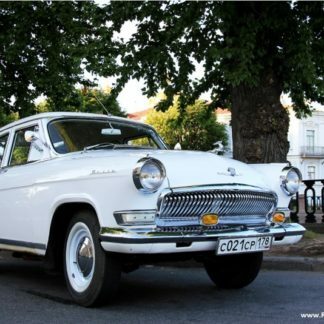 Volga GAZ 21 is an exquisite luxury embodied by Soviet engineers, a dream of many people of that time, which even today looks stylish and exclusive in the traffic flow. 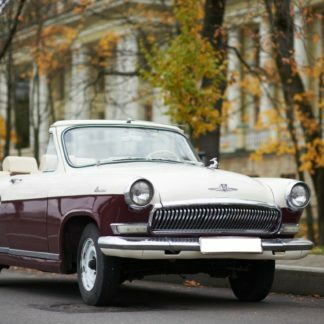 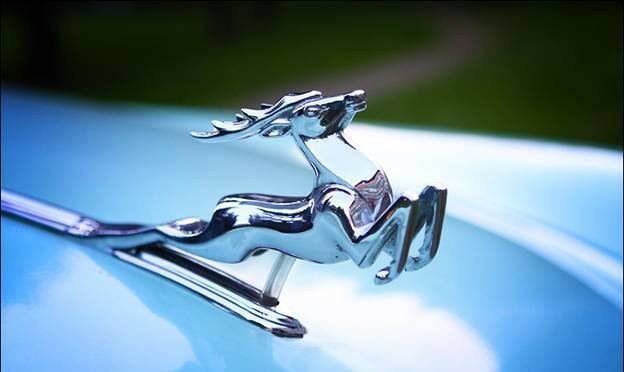 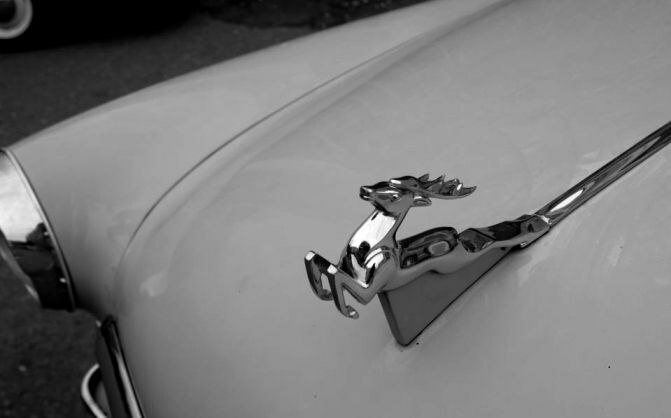 Today the order of cars for the wedding of this model is an ideal opportunity to decorate in retro style, to give it a special atmosphere and mood. 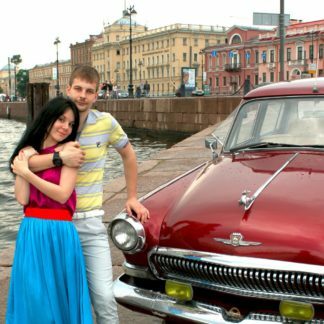 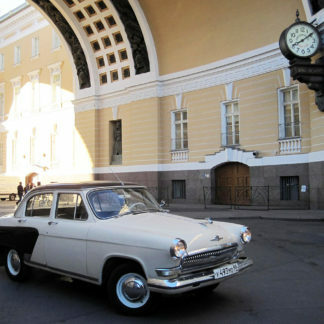 White “Volga” will become a real excursion into the past, a car that can cause nostalgia for people who remember a country like the USSR. 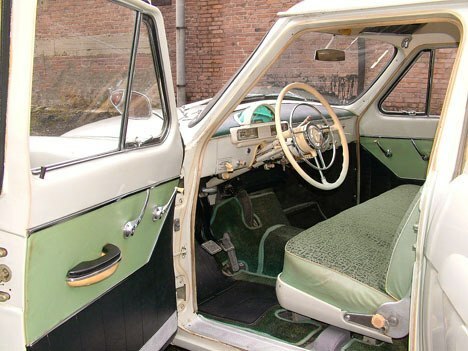 At the machine all knots and units, both outside and inside the cabin, completely original, look simply amazing. 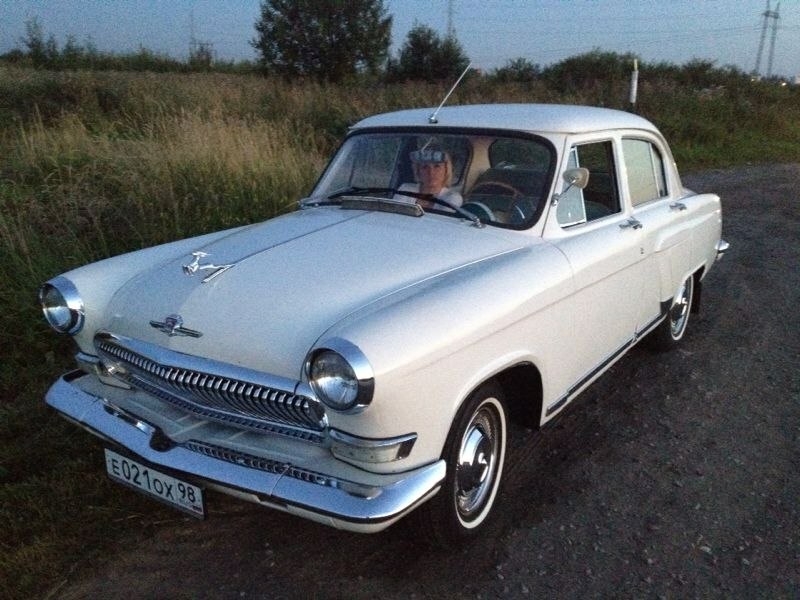 This is an excellent car with a versatile white color, ideal for both the wedding cortege and for traveling around Petersburg with friends and loved ones to pleasant retro music that pours from a high-quality audio system.